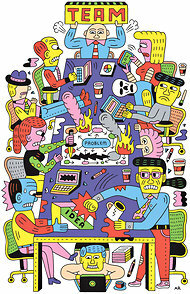 The Rise of the New Groupthink - NYTimes.com: Most of us now work in teams, in offices without walls, for managers who prize people skills above all. Lone geniuses are out. Collaboration is in.